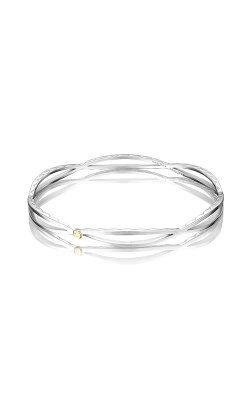 What distinguishes a bangle from other kinds of bracelets? 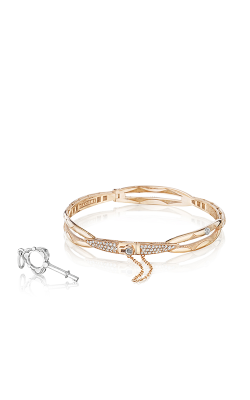 While most bracelets come with a clasp of some kind, a bangle is a rigid hoop that’s meant to be slipped over one hand. 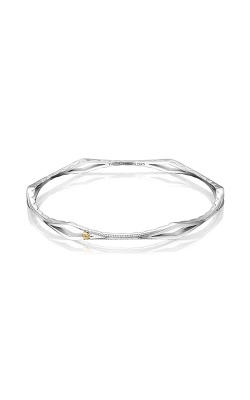 An ancient design originating from the Indian subcontinent, the bangle has evolved to encompass thousands of brilliant looks that take advantage of the ancient playfulness of the bracelet design and contemporary metals and jewels. 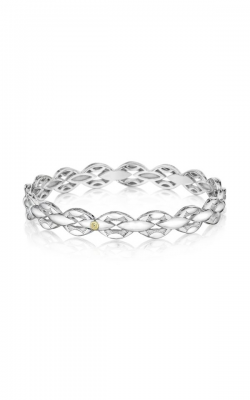 BARONS Jewelers, the jeweler of choice for customers in Dublin, California, is proud to carry hundreds of different bangle styles to please the most discriminating bracelet-lover. 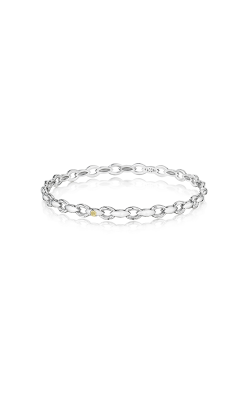 For customers in San Francisco and surrounding Berkeley, Oakland, and San Leandro areas, BARONS Jewelers is the go-to for top-shelf brands that offer bangles. 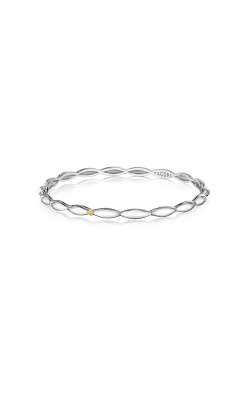 Tacori, for example, has designed a number of brilliant collections, such as the romantic “key to my heart” design of the Promise collection and the Island Rains collection, which utilizes oceanic turquoise and cool 925 sterling silver to create a one-of-a-kind bangle. 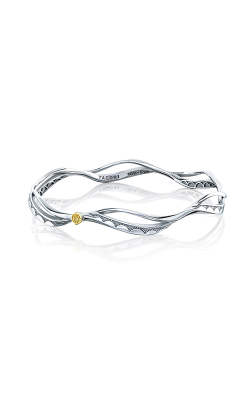 Michael M, another of our favorite designers, opts for a bangle design that masterfully joins minimalistic geometric shapes with 14k rose, yellow, and white gold and a splash of prong-set diamonds to create a look that unmistakably evokes their style. At our Dublin, CA showroom, we also showcase the utter magnificence of Bellarri, whose bangles are made to steal the spotlight in any situation they’re put in: Its La Bouquet and Mosaic collections feature 14k rose gold bracelets that not only feature diamonds, but an absolute rainbow of different stones ranging from dark reds to wine-colored violets. 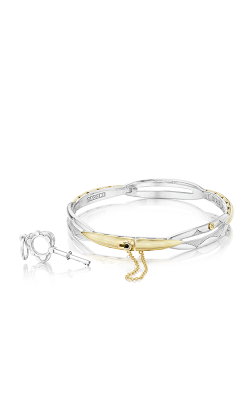 The BARONS Jewelers vote for “cutest bangles” has to be awarded to Belle Étoile, whose Geometrica and Galapagos collections feature 925 sterling silver bangles that are painted in luminescent enamel, depicting animals and modern patterns that instantly bring to mind the kind of quirkiness that epitomizes a 21st century look. 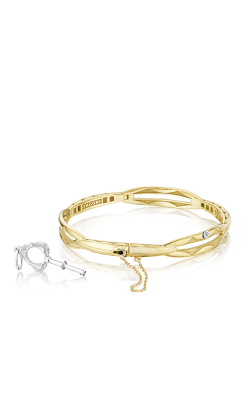 Why Shop for Bangles at BARONS Jewelers? BARONS Jewelers has been bringing the finest jewelry to the people of Dublin, CA for half a century, and we hope to fill the next 50 years with continued service to our community. 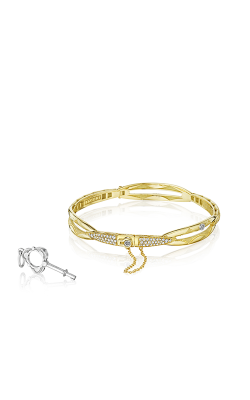 Not only the first stop for bangles, BARONS Jewelers also carries a brilliant assortment of other bracelets, including cuffs and diamond bracelets. Additionally, BARONS Jewelers is an authorized dealer for the names in bridal jewelry that fiancées and fiancées-to-be ask for. For those who need services, we offer jewelry repair & cleaning by on-site goldsmiths, professional appraisals, watch repair, and flexible financing options. Relax, enjoy, and let your experience begin at BARONS Jewelers.